Those who want to buy the affordable iPhone XR from Apple in the United States can buy the handset from Apple directly in an unlocked and SIM-free state. That means there is no carrier obligation, so you can put any carrier’s SIM card inside it. In the majority of Europe, people expect to be able to get their hands on the brand new iPhone like the iPhone XR on an unlocked basis. Typically, people have the option to buy the SIM-free device, get the hardware from Apple with a paid plan from a reliable carrier, or deal with the carrier directly and opt to take out a minimum-term wireless plan that keeps the device tied to that network and asks the person to pay a monthly bill for data allowance, texts, and calls. That isn’t always how it works in the US. After the initial launch, the iPhone XR came out in a SIM-locked state. That means people had to choose a carrier. However, the new iPhone XR can now be bought in an unlocked state outside for a price of $749. This is the ideal price for the SIM-free iPhones in the US that have debuted months or weeks after the hardware was introduced first. That means those who are getting a carrier plan can enjoy a first purchase and those wanting an unlocked iPhone XR can wait some more. 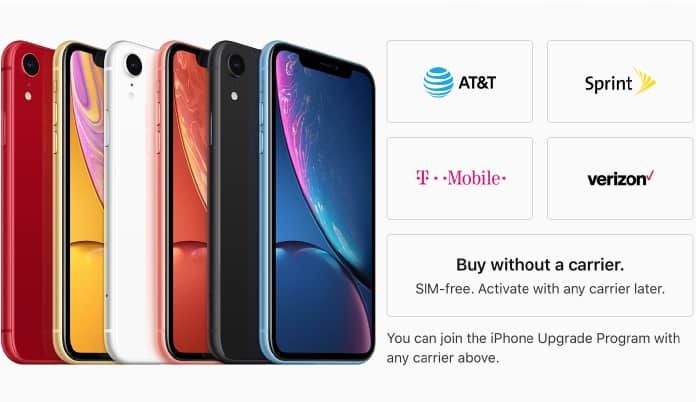 Unlocked iPhone XR will allow you to put a SIM-card of Sprint, T-Mobile, Verizon, AT&T, Cricket, and any other carrier in the country who’re offering carrier network services. However, you’ll have to pay $749 to get your hands on the entry-level XR model. It’s available in many different vibrant colors, including the famous (PRODUCT)RED. If you spend some more, the 128 GB iPhone XR can be bought for $799. Add $100 to that and you can get the 256GB iPhone XR with its Liquid Retina display and gorgeous external. If you were waiting for an unlocked iPhone XR, no need to wait any longer. 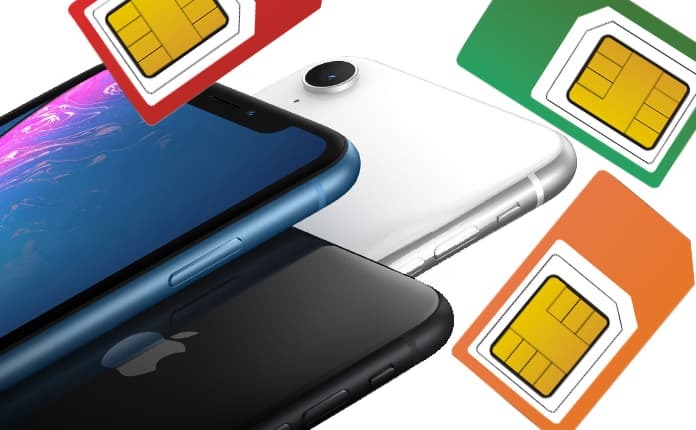 What if you Already Purchased a SIM Locked iPhone XR? And, if you’ve already bought an iPhone XR from a carrier network, you can still get it unlocked. UnlockBoot is offering an official iPhone XR unlock for many US-based carriers. Get in touch with us to know how we can help make your device SIM-free.